Rick battles the devil and upsets Summer. Meanwhile, Jerry and Morty hang out. Rick and Morty try to incept Morty's math teacher into giving Morty an 'A'. Meanwhile, Rick gives Jerry a device to train their dog, Snuffles. Christmas day, Rick's friend, Reuben, comes over for his annual medical checkup. Meanwhile Jerry learns his parents have a new friend. 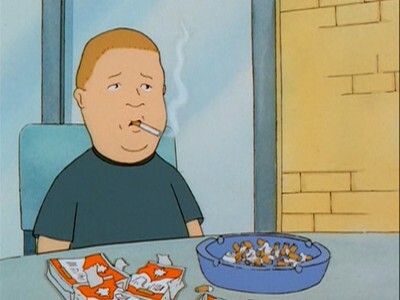 Hank catches Bobby smoking, and punishes him by making him smoke a whole carton of cigarettes. 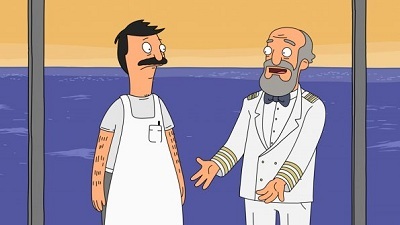 The plan backfires when not only does Bobby get addicted to cigarettes, but Hank and Peggy get re-addicted. They enlist many ways to help them quit as a family. Luanne saves the day, when she becomes "fed-up" with the addiction. 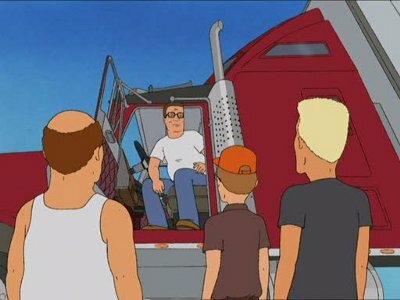 Hank needs to take some antique furniture to his mother in Arizona, so he rents an 18-wheeler and takes Bobby on a road trip (with Dale, Bill and Boomhauer stowing away). At a truck stop, they meet several tough truckers who scoff at Hank for trying to "play trucker." Meanwhile, Peggy and Luanne try to write a Christmas novelty song. Junie Harper, a conservative church member, declares that Halloween is a Satanic holiday, and gets the school to shut down Hank's "Haunted House" on the grounds that it violates the separation of church and state. 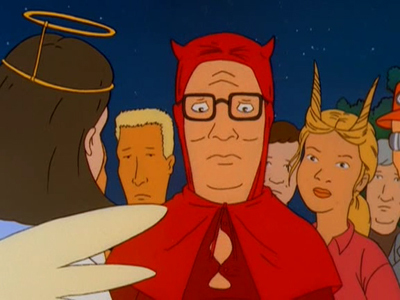 Luanne and even Bobby start to believe Junie when she says that Hank is a Satanist, and Hank has to fight against Junie's attempt to cancel Halloween for the whole town.